Consider Young diagrams differing only by the length of the first row (i.e., the shape of diagrams below the first row is fixed). 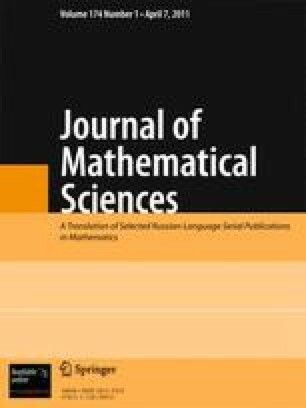 We prove that the values of the irreducible characters of the groups S n corresponding to these diagrams are given by a polynomial of a special form with respect to natural parameters related to the cycle notation of permutations. Bibliography: 3 titles. Translated from Zapiski Nauchnykh Seminarov POMI, Vol. 378, 2010, pp. 32–39.